I promised myself that I’d binge read Matt Haig’s Christmas trilogy and that is exactly what I have done. 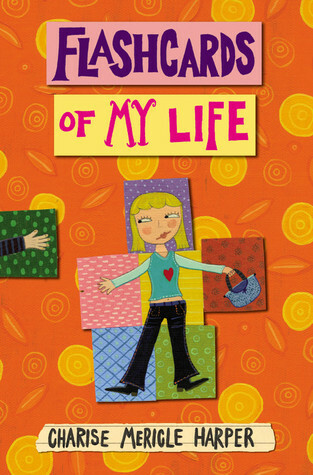 Throughout this week, my reviews will be published on this wonderfully charming middle grade series. 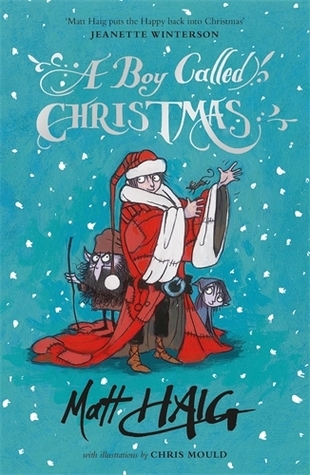 A Boy Called Christmas is all about how Father Christmas became Father Christmas. It explores how a human ends up living with elves and how presents began to be delivered to every child across the world on Christmas Eve. It follows Nikolas as he travels through Finland to find his father who has gone on a quest to find a real Elf for the King. 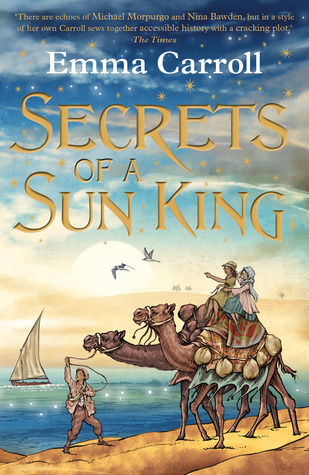 The story starts with Nikolas and his father who live in a small cottage. They don’t have much money and life can be a struggle at times. However, overall Nikolas is happy. When his father goes on the quest to find the Elf (and give them some much needed money) he is left alone with his terrible Aunt. Nikolas ends up leaving home to find his father. He isn’t aware that this trip is going to change his life forever. Nikolas is such a fantastic character. I loved that his life wasn’t easy. 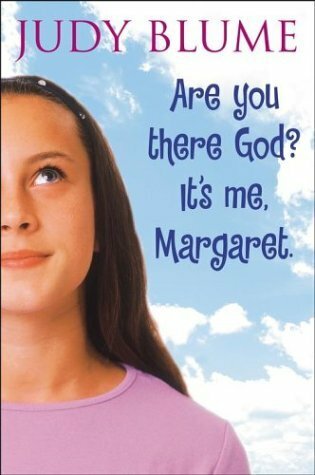 Sometimes children’s books don’t focus or dwell on sad moments which is totally understandable. However, I think Nikolas and his struggles made him utterly relatable. He was a character that you instantly rooted for. I knew that I’d love Matt Haig’s writing because I’ve read quite a few of his books. I didn’t expect it to be as charming as it was though. I loved how magical the story was. I don’t read a lot of Christmas books, but this one really did steal my heart. It had such a sweet message about being good to everyone and passing that goodness on. Certainly not a bad message for any time of year! This book didn’t take me long to read at all. It’s so easy to read. 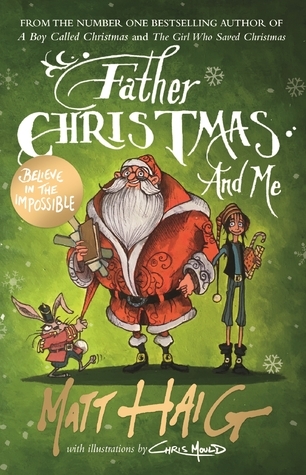 The reader experiences many emotions as they discover how Nikolas became Father Christmas. 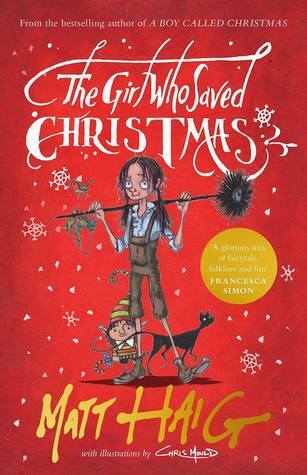 Look out for my review on Thursday of the second book in the series The Girl Who Saved Christmas. A very charming Christmas read! 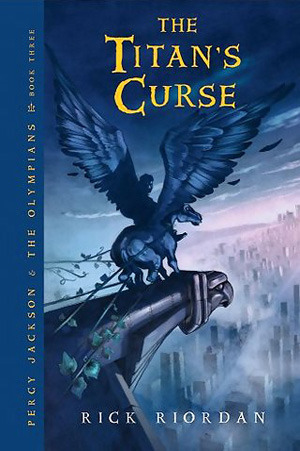 The series gets better as it goes on, so look out for my review later in the week!